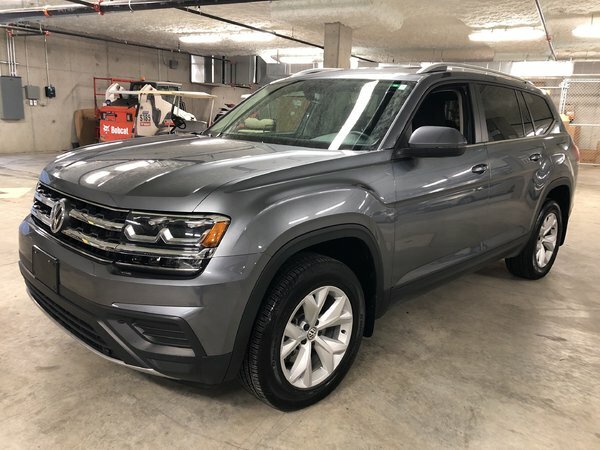 Home > Used Vehicles > Volkswagen > Atlas > 2018 > 2018 Volkswagen Atlas Trendline 4Motion w/ Convenience Pkg. 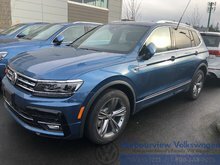 2018 Volkswagen Atlas Trendline 4Motion w/ Convenience Pkg. LOW KM’s! BC Owned! 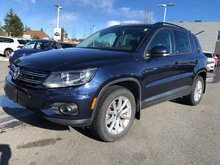 3.6L V6 4Motion AWD! Convenience Package! Block Heater! 8-Speed Automatic! 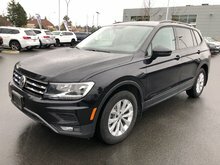 6.5'' touchscreen radio with proximity sensor and CD player, USB input (x4), Power Outlets 12V (3), SiriusXM® satellite radio, Alarm system, Voice control, App-Connect smartphone integration (Apple CarPlay, Android Auto, MirrorLink), Rain sensing wipers, Rear view camera. 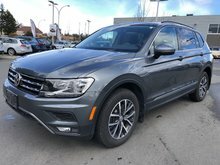 7-Passenger Seating w/Third Row Easy Access, All-Weather Mats (Front/Back), Power Adjustable heated exterior mirrors, Start/Stop Technology, Roof Rails, Cruise Control.